From reclaimed wood look planks to cement inspired trends to indoor/outdoor stone, and marble lookalikes, bring all your kitchen, bath, and whole-house projects into dreamland territory. Say hello to the most coveted looks of 2019: five haute residential and commercial trends fresh off the global market. 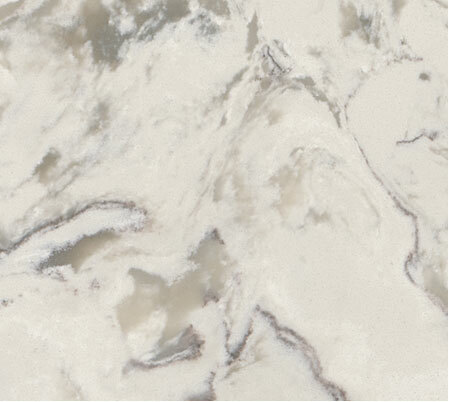 Use our new visualizer to find your perfect floor. Instantly transform your own space with the click of a button, and see our floors in your room. 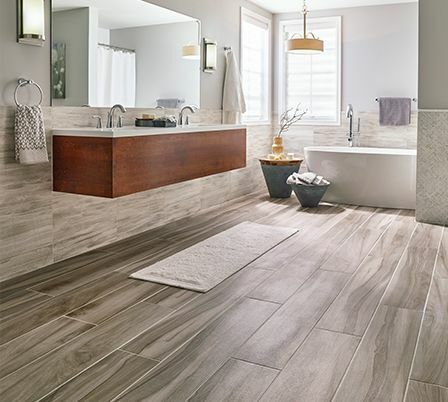 MSI’s Everlife Luxury Vinyl Tile (LVT) Collection stands up to the busiest of homes and light commercial spaces, without sacrificing comfort or style. Create affordable, easy-care floors with a range of today’s most on-trend, wood-look luxury vinyl planks. 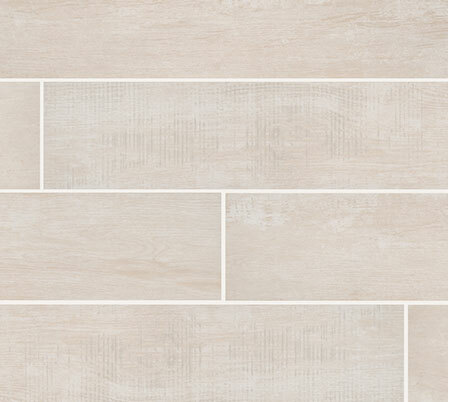 Arterra™ is a gorgeous porcelain paver collection offered in over two dozen versatile colors, with lovely natural neutrals like cream and beige, as well as gorgeous grays and rich browns. Love the urban chic, classic colonial, or laid-back bungalow look? 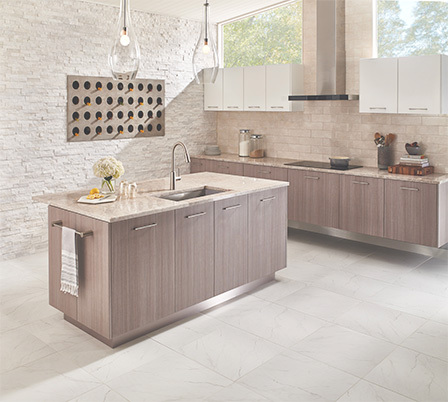 Take our 60-second quiz to discover Your Kitchen Countertop Soulmate. Wood never looked so good! Our extensive collection of wood-look tile offers hundreds of authentic styles that run modern-day rustic to dashingly dramatic. Explore this virtual experience and find your new floor. The geometric tile movement never looked more alluring. 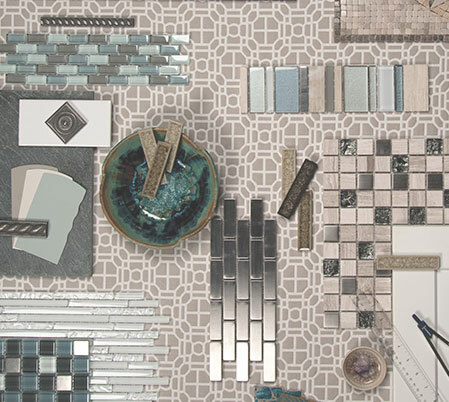 From hexagons to arabesques to diamonds, here’s to the iconic shapes modernizing floors, walls, and backsplashes. 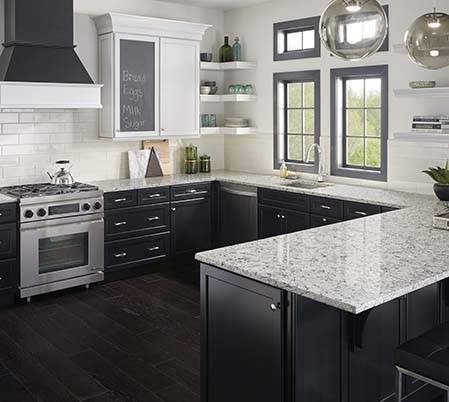 Q Premium Natural Quartz combines all of the ingredients for the perfect countertop – trendsetting styles, lifetime guarantee, and zero-maintenance. Want to learn more about Q™? Designers are buzzing the transitional living trend is here to stay. Choose complementary or exact match indoor-outdoor porcelain tiles and pavers to create a seamless, envy-worthy look that endures the ages. 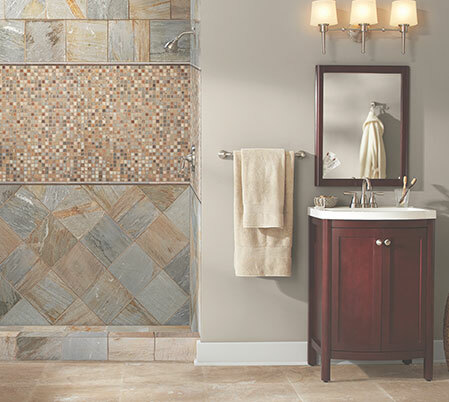 Turn up your tile style. Show-stopping floor-to-ceiling tile adds instant “pop” and visual continuity.